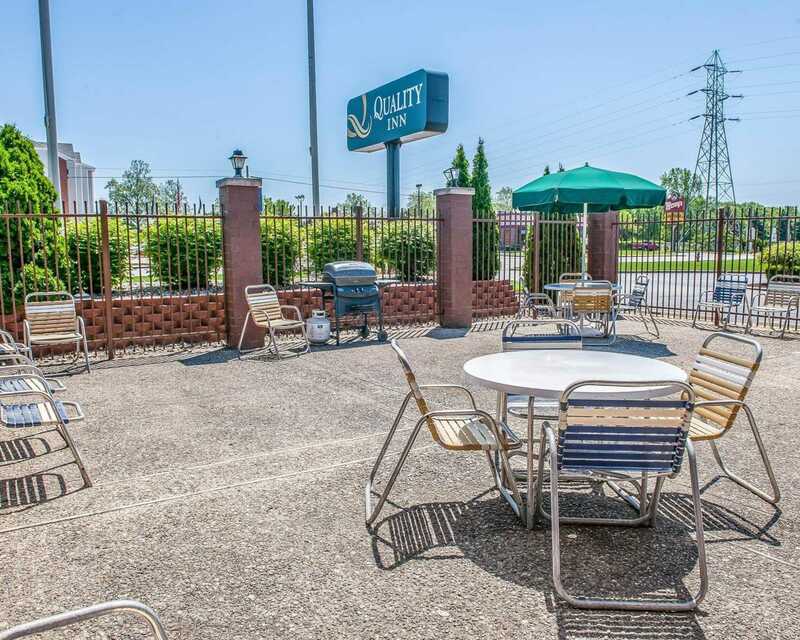 Book your stay at the smoke-free Quality Inn University Area hotel in South Bend, IN and you’ll be close to the University of Notre Dame and St. Mary’s College. Take advantage of our fitness center and indoor heated pool. Start your morning with a hot, fresh and healthy Q Corner Cafe´ breakfast including homemade waffles and hot biscuits with gravy. 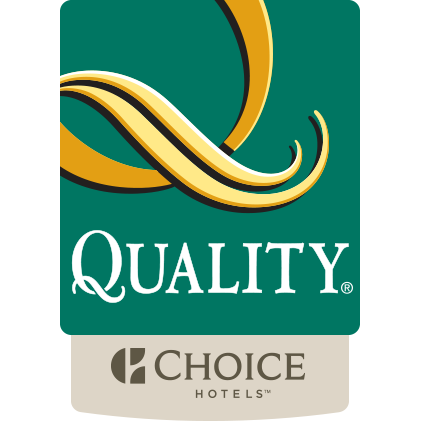 Enjoy all the Q Value amenities like: free WiFi, free weekday newspaper, free local calls, free 24-hour coffee and tea in the lobby and free parking. 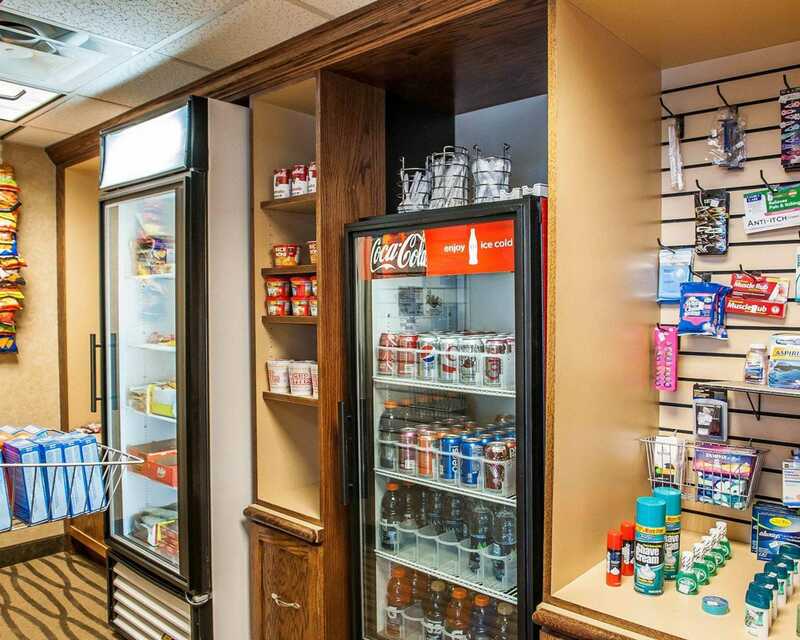 All rooms have a 37-inch flat-screen television with cable, microwave, refrigerator, pillow-top mattress, coffee maker, hair dryer, desk, iron and ironing board. Some rooms even offer a whirlpool bath tub. 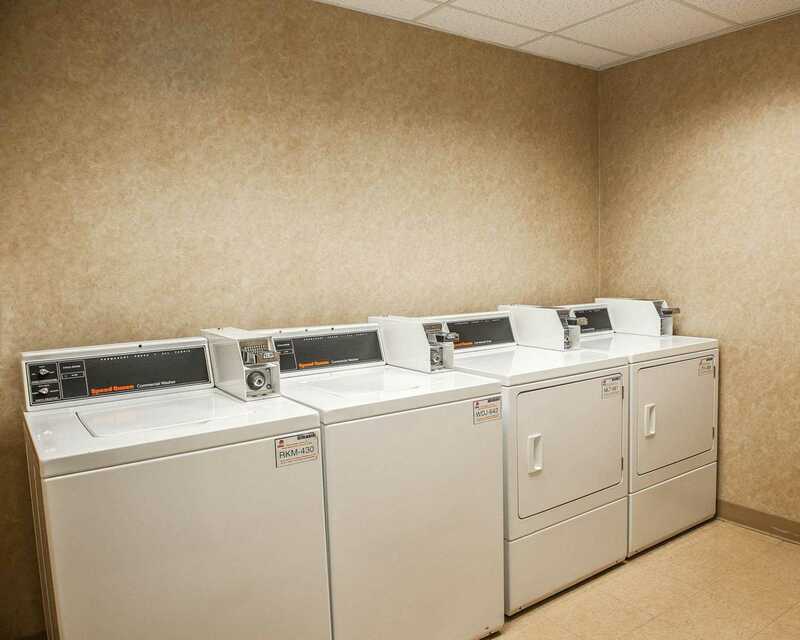 We are pet-friendly; fees apply. 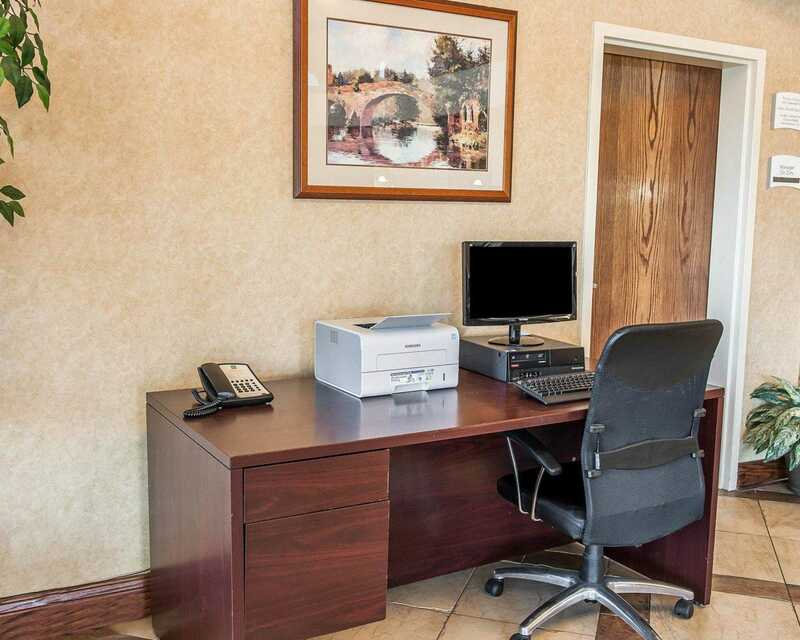 Business travelers will appreciate a business center, computer with Internet and access to copy and fax services. Our meeting rooms can accommodate functions for up to 87 guests.